A fully micro realistic, propensity version of quantum theory is proposed, according to which fundamental physical entities—neither particles nor fields—have physical characteristics which determine probabilistically how they interact with one another (rather than with measuring instruments). The version of quantum “smearon” theory proposed here does not modify the equations of orthodox quantum theory: rather it gives a radically new interpretation to these equations. 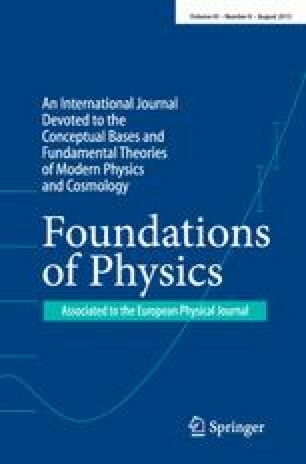 It is argued that (i) there are strong general reasons for preferrring quantum “smearon” theory to orthodox quantum theory; (ii) the proposed change in physical interpretation leads quantum “smearon” theory to make experimental predictions subtly different from those of orthodox quantum theory. Some possible crucial experiments are considered.